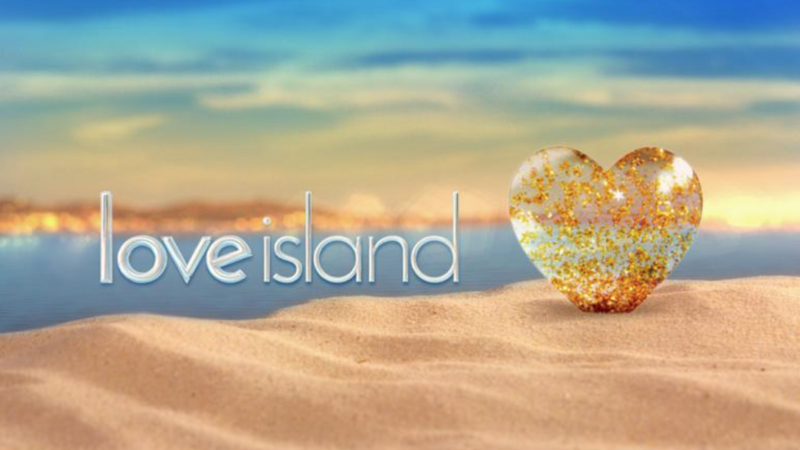 A little predictably, my Friday favourite this week has to be Love Island, which made its hotly anticipated return to ITV2 on Monday. The show is a huge guilty pleasure amongst all of us here at Avant PR, and the office has been buzzing most mornings with chat about the new couples and who we think will see it through to the end. It’s quite soon to call, but early favourites of mine are Amber, Olivia and Sam – although that’s sure to change when the producers start throwing newbies into the mix! I’ve prepared to wave goodbye to any form of social life during the week over the next couple of months, as the Love Island addiction well and truly kicks in. 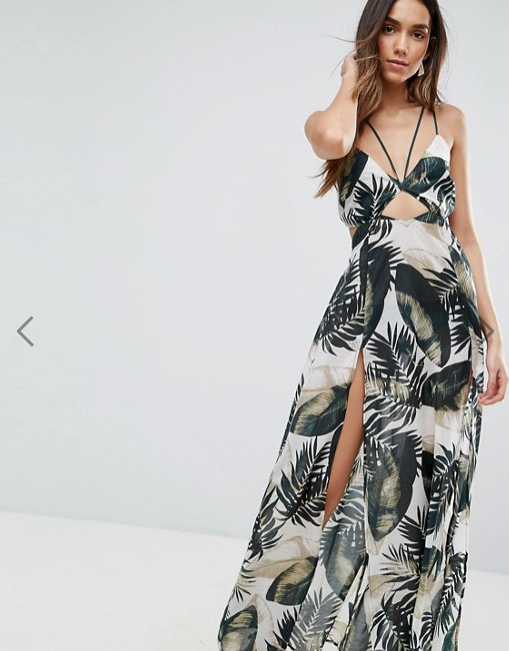 So after trawling the site’s whole holiday range, my favourite piece has to be this palm print maxi dress. I’m loving exotic palm prints for summer (I may have bought the matching bikini too, but that’s for another Friday), and the flowing material is lightweight enough for daytime pool parties, whist the cut-out detail and tie back fastening means I could easily dress it up a little for evening cocktails. Let’s hope I still love it this much when my holiday eventually rolls around! 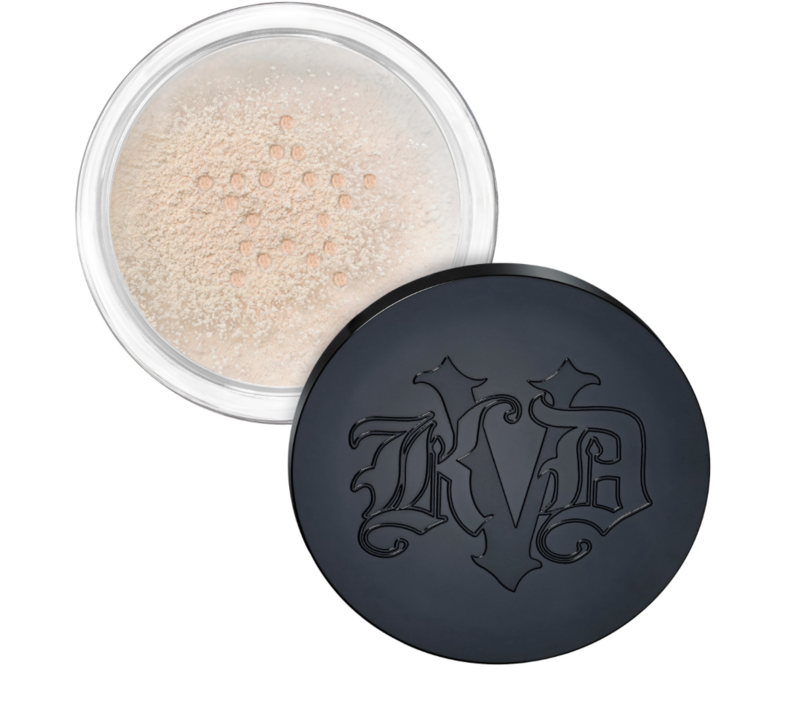 This week my Friday favourite goes to the Kat Von D ‘Lock-It’ setting powder. I’ve always used the same face powder for years but after reading many positive reviews on the entire Kat Von D collection, I knew I needed to give it a go – and I wasn’t disappointed. The setting powder is definitely my new go-to; it is perfect for day to night and I would recommend it to anyone. The powder has stayed on throughout the day and I have noticed a big difference in the way my skin is. Priced at only £22, which is a really good price compared to some other face powders, it has been a good switch! Kat Von D stands have also now opened in Debenhams stores across the country, making the powder easy to find, so I’m sure this won’t be my last makeup purchase from there!